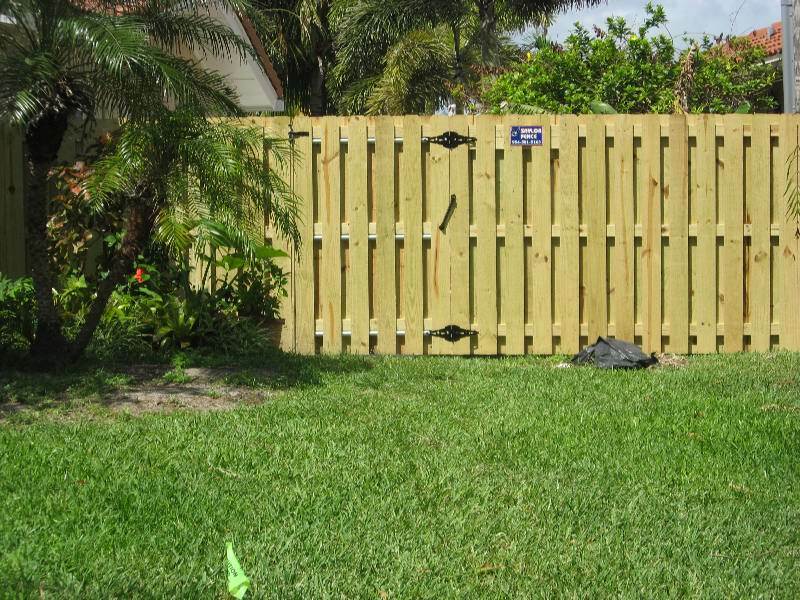 Wood Fences : Saylor Fence Inc.
Wood fences can be adapted for nearly all applications and offer a wide range of styles and sizes. 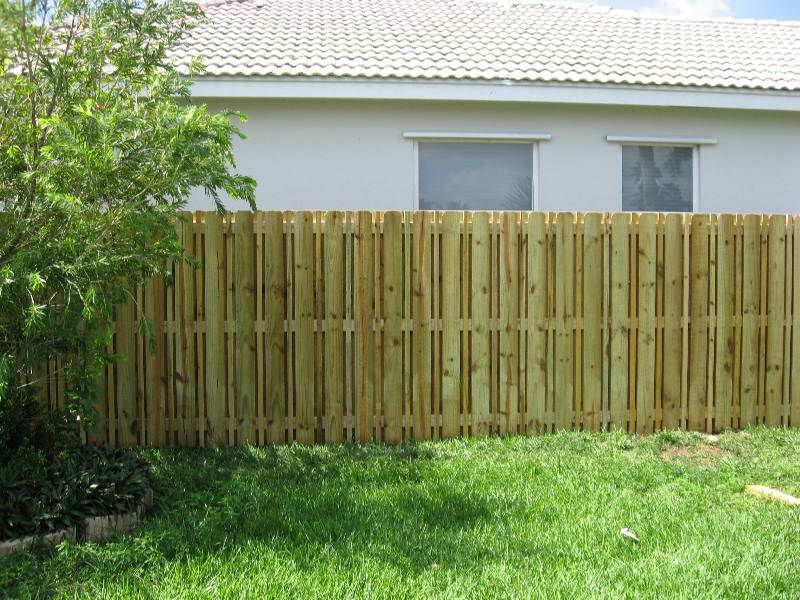 Whether you are looking for complete privacy with a board on board fence, better air flow with a shadowbox fence, or to divide your property, a wood fence can provide the solution. 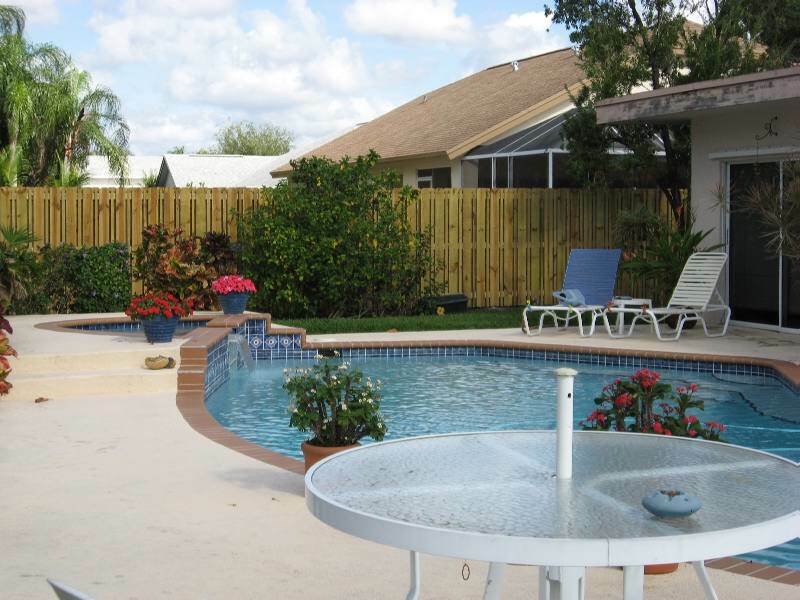 It has the ability to naturally blend into the surroundings or be painted to match your home. 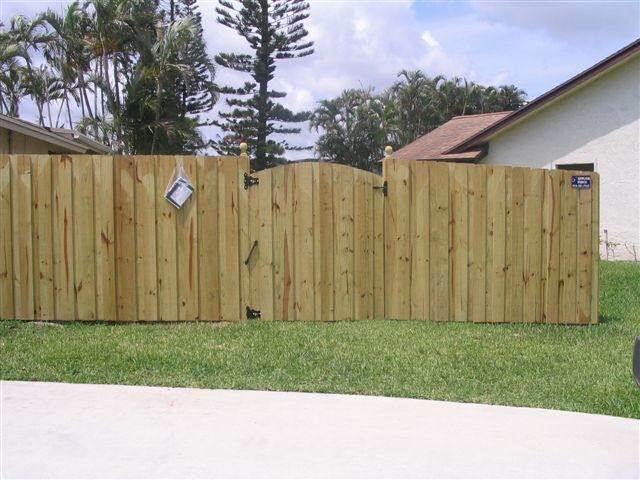 Wood is an excellent option for a traditional or contemporary look. 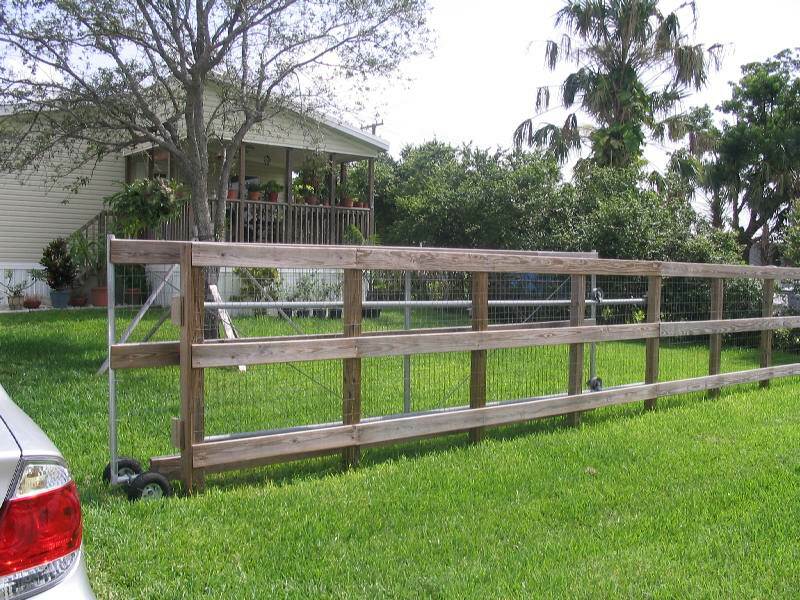 We also build wood fences in farm and ranch styles. 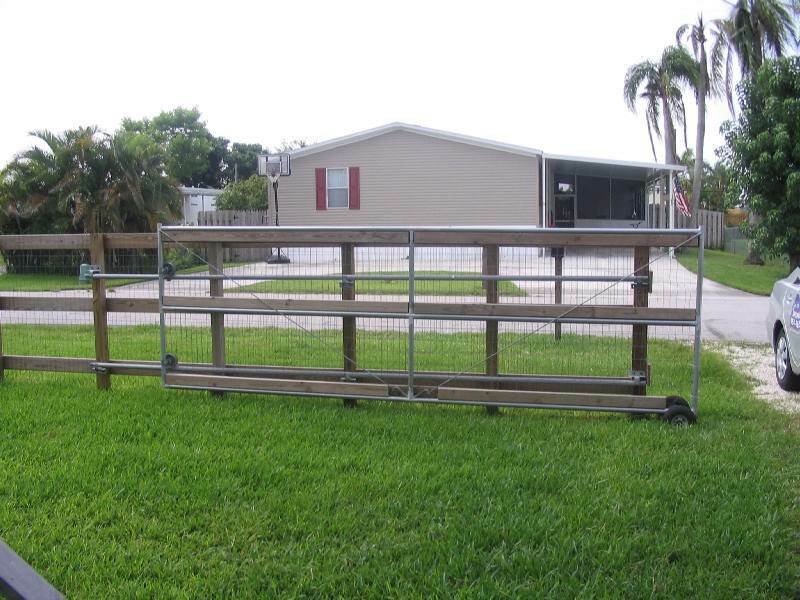 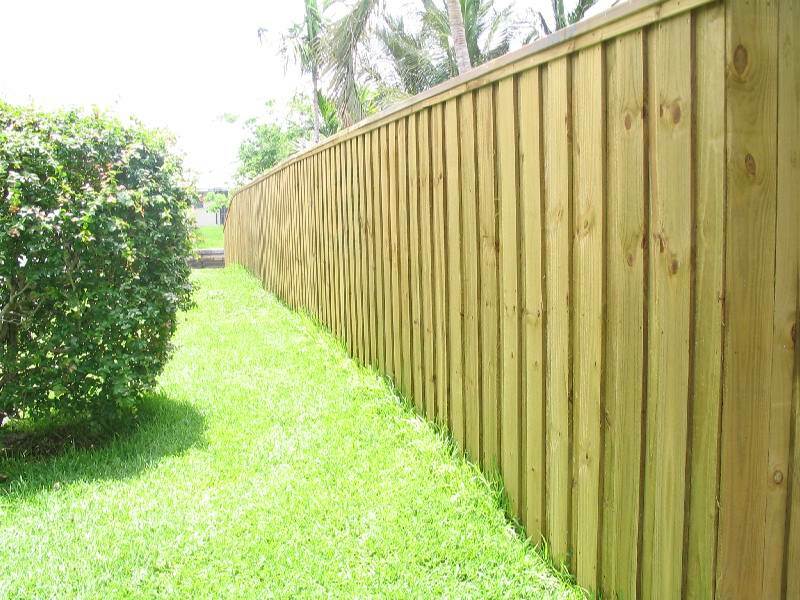 All our wood fencing is built on site and is not pre-fabricated. 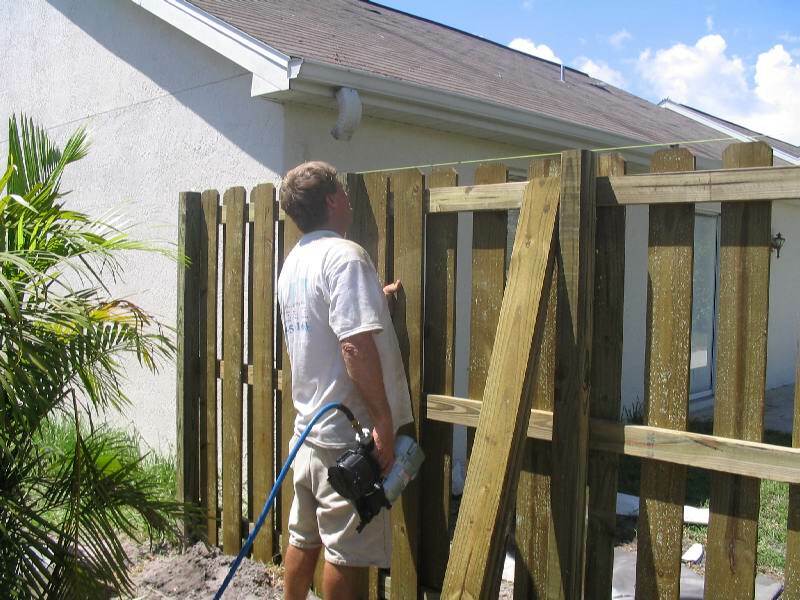 We use pressure treated wood and hot dipped, galvanized ring shanked nails to prevent corrosion and bleeding. 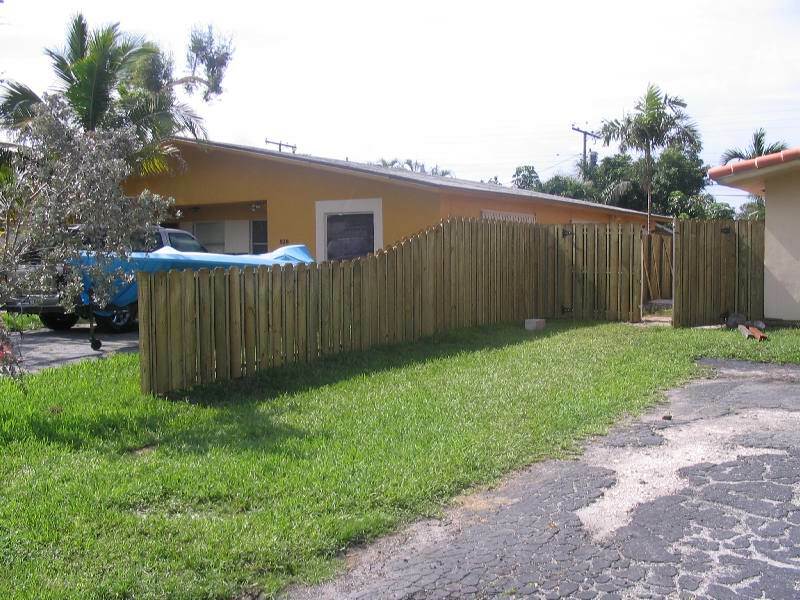 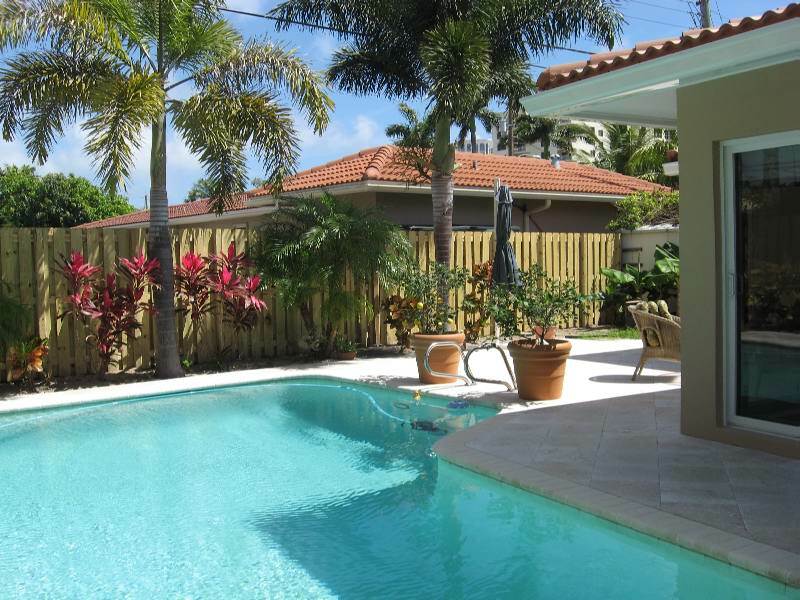 As with all our fences, our wood fence will meet or exceed all building codes.